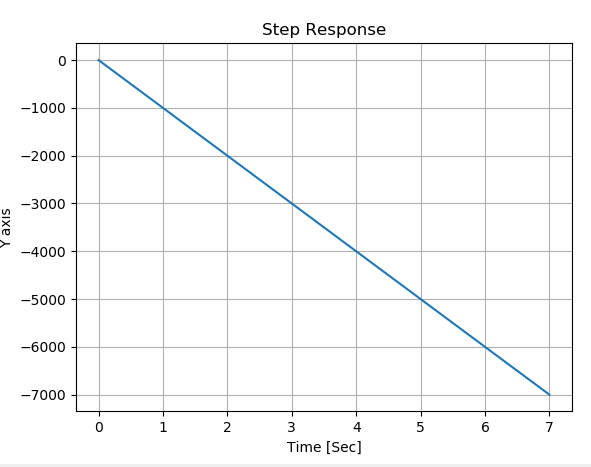 I was expecting the unit step response to be positive-slope. However in my Python code I get a negative slope. where $u(t)$ is the unit step. Not the answer you're looking for? Browse other questions tagged matlab audio python or ask your own question. How many different filters are needed for in an iterated filter bank? Weird results when using MATLAB's $\tt butter$ function?